We have used advanced digital signal processing techniques to develop Aria embedded voice logger. This device is capable of record single telephone line (analog & digital) with answering machine. It does not require any external product support to execute its work and is very simple to handle. It also does not require a computer to record calls and works much faster than other voice loggers. The best features include energy saving, longer recording time and safety measurements. We have used digital signal processing techniques to develop aria embedded voice logger. When we talk about embedded it itself means a complete setup with all the features in the application. It is capable to record all the incoming and the outgoing calls regardless of the server or any external hardware to be connected to it. It is a standalone device which helps in effective recordings and a better output generation. It saves power and ensures longer recording time. 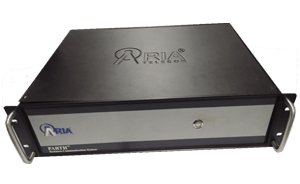 Aria 4 Port: It is a standalone device which records 4 lines simultaneously. This model doesnt requires any kind of server to get started , easy to use , user friendly , plug in play device with rich functionalities. 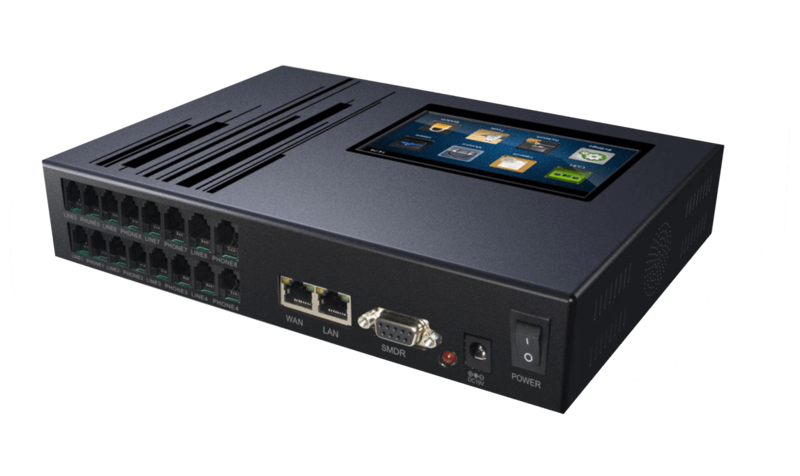 Aria 8 Port: It is a standalone device which records 8 lines simultaneously. This model doesnt requires any kind of server to get started , easy to use , user friendly , plug in play device with rich functionalities. One E1 : This logger is embedded with the card into it and is capable for recording 30 agents at one go. The logger will keep the record of all the conversations made for the incoming and the outgoing calls and has the option for monitoring and fetching out the recordings. One E1 : This logger is embedded with the card into it and is capable for recording 60 agents at one go. The logger will keep the record of all the conversations made for the incoming and the outgoing calls and has the option for monitoring and fetching out the recordings.